It is not easy to make someone laugh. There are a few people who have made a career out of makingpeople laugh. They try finding humor in even the common incidents that occur in our day-to-day life. Below is the list of comedians who have made money and become world’s richest comedians. 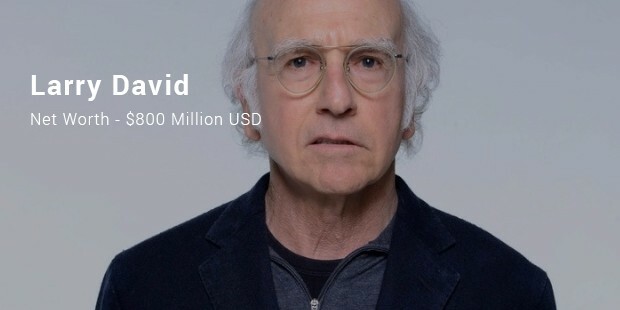 Larry David is an American writer, actor, comedian and a producer. Larry worked in army prior to becoming a comedian. He became a writer in NBC’s show Fridays in 1980. Fridays gave him a break that later led him to co-create Seinfeld. 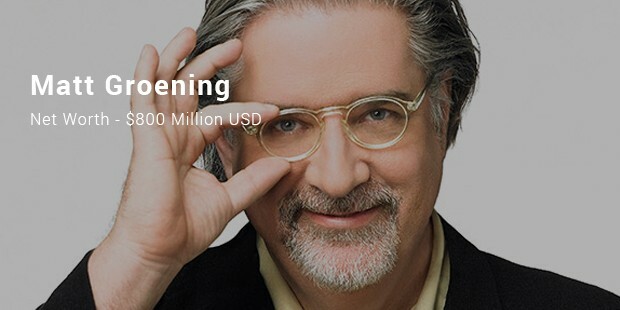 Matt Groening is a renowned American animator and the creator of The Simpsons. Matt’s comic strip ‘Life in Hell’ caught attention of James L. Brooks. Later he asked Matt to develop the characters for a screen show. Eventually Simpsons was born. Bill Cosby is an American musician, activist, author, actor, comedian, education and television producer. Some of Cosby’s famous works include The Bill Cosby Show, I Spy, Fat Albert and the Cosby Kids, Cosby, The Cosby Show, The Cosby Mysteries, and The Electric Company. 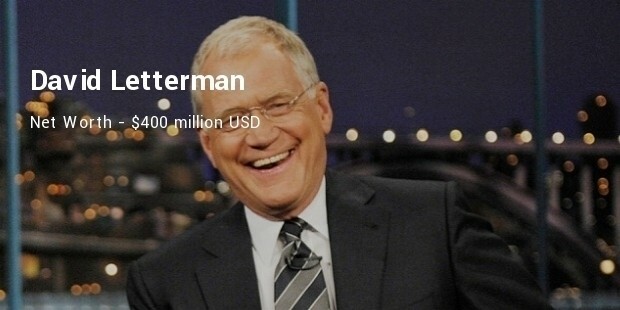 David Letterman is an American Comedian. He started his career as announcer and newscaster. He is also a producer, screenwriter, talk show host, voice actor and film producer. Adam Sandler is Jewish by decent. His career as a comedian started while he was still in school. 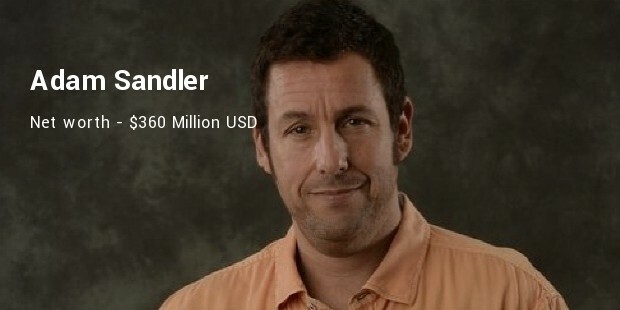 Sandler is also a musician, voice actor, television producer, and screen writer. Sandler has 44 projects and 18 screenplays to his credit. Randolph Severn Parker III, commonly known as Trey Parker is an American actor, voice artist, animator, screenwriter, director, producer and musician. 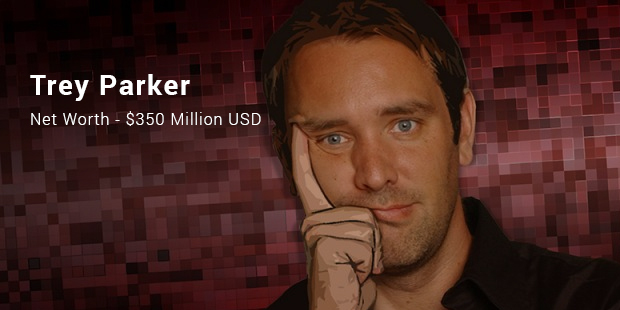 One of Trey Parker’s famous works includes ‘South Park.’ Parker has been awarded with four Emmy Awards and a Grammy Award. Jay Leno is known as a popular television host and comedian. 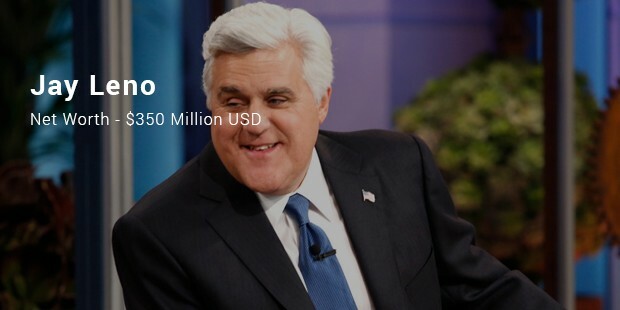 The main source of income for the star comes from The Tonight Show with Jay Leno on NBC. He is one of the most popular TV hosts in America. 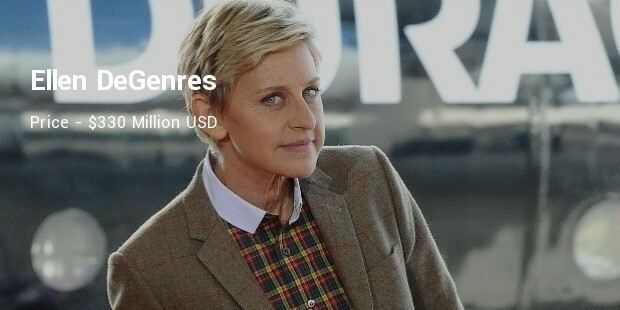 Ellen DeGenres has earned the name of Funniest Person of America. DeGenres is worth $330 million the wealth she earned from the numerous projects like Mr. Wrong and Conehead. She has acted in more than 16 Hollywood movies. 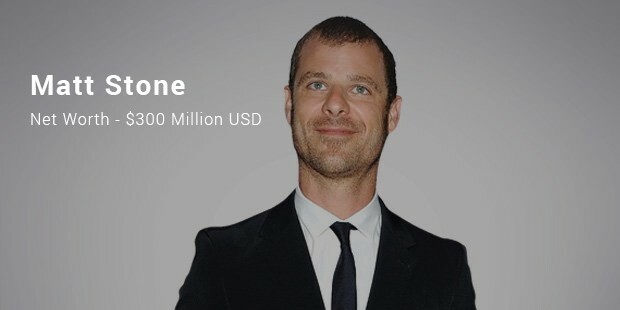 Matt Stone is an American born in Houston, Texas. Stone is an animator, comedian, singer, producer and song writer. Some of his famous works are Cannibal: The Musical, Jesus vs Frosty and Jesus vs Santa. Stone has four Emmy Awards to his credit. 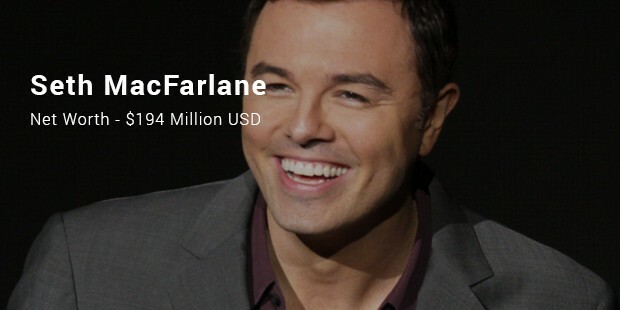 Seth MacFarlane is an American comedian. He is also a singer, filmmaker and actor. The most famous of his works is Ted which also features MacFarlane’s voice acting, talking teddy bear and titular walk. MacFarlane also featured in Hanna Barbera, Family Guy, American Dad and The Cleveland Show. Drew Carey is also a sport executive, games show host and actor. But Drew Carey is famous for his stand up comedy. 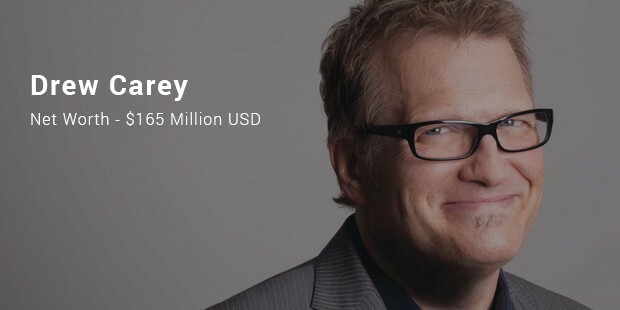 Drew Carey’s net worth is the result of sales of his autobiography. 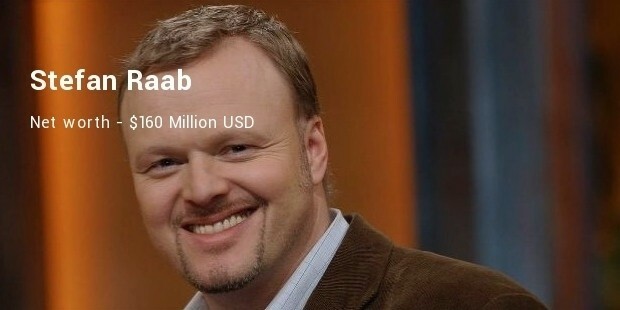 Stefan Raab was born in West Germany. He is the most powerful man in German entertainment. Schlag den Raab and Bundesvision Song Contest are some of the famous television series that Raab has worked in. Raab has won many awards during his career. 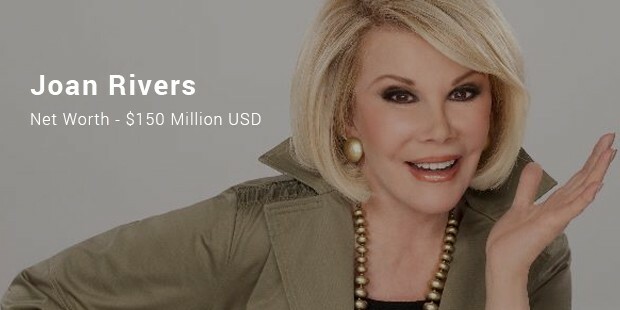 Joan Rivers can be called a phoenix who rose from the ashes. In 1987 she and her husband were fired by Fox. After that Rivers had to completely rebuild her brand. Most of her wealth comes from selling jewelry which she designs. She is estimated to earn $50 million a year. 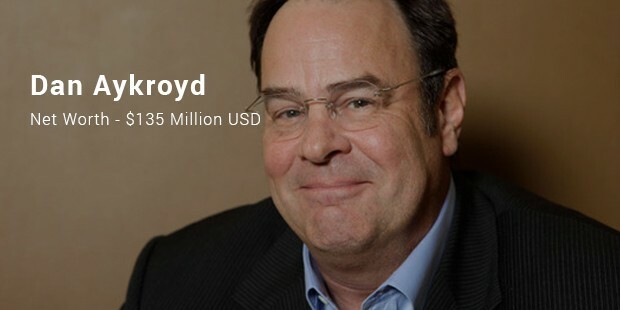 Dan Aykroyd is known as Dr. Raymond Stantz in Ghostbusters. The first part of the movie Ghostbusters was released in 1984. Ghostbusters II was released 3 years later and it grossed an impressive $215 dollars as against the investment of $37 million dollars.